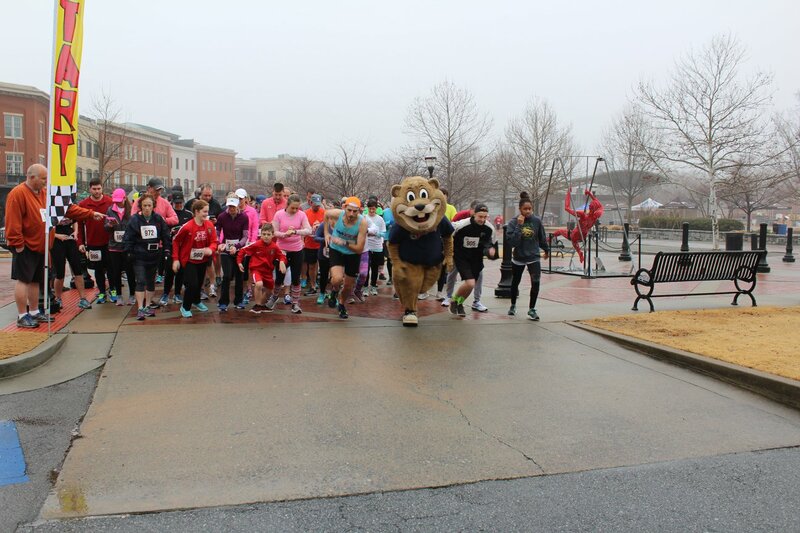 The Rotary Club of Buford/North Gwinnett is pleased to host the 8th annual Suwanee Sweetheart Sprint 5k. The race is a Peachtree Road Race qualifier and boasts all sorts of fun including, awards for each age group, fastest dog and a Valentines theme costume contest. And new for 2019, we will also have a fun run around the park taking place between the 5k and awards ceremony. Come early and take part in a great pre-race warm up. After the race enjoy some hot chocolate, post-race snacks, a DJ and some fun with your friends and family at the photo booth! This is also a pet-friendly event, so bring along your fur friends too! Proceeds support Rotary Club of Buford/North Gwinnett scholarships and other charities.